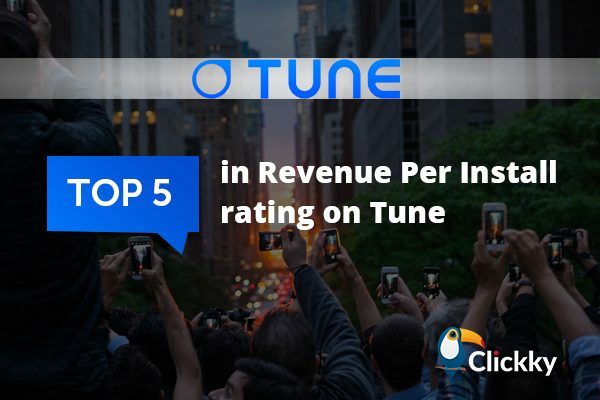 Clickky reached the 5th position among all TUNE integrated partners in terms of Revenue per Install 30 days metric for iOS, according to the data provided by TUNE. 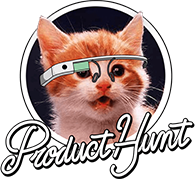 TUNE is a leading mobile analytics platform, which offers comprehensive solutions for mobile customer acquisition and engagement. With more than 500 integrated partners worldwide, the platform is a reputable source of information on revenue per install, install volume, and client adoption metrics. TUNE once named Clickky among its top 15 integrated partners in Europe.